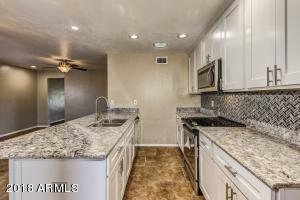 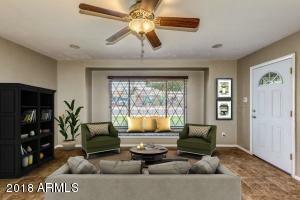 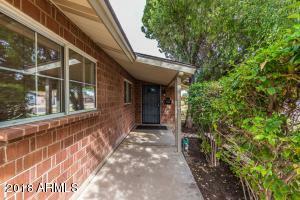 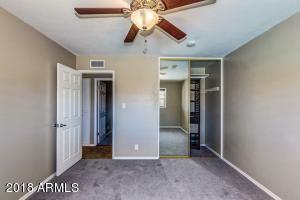 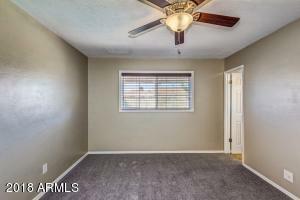 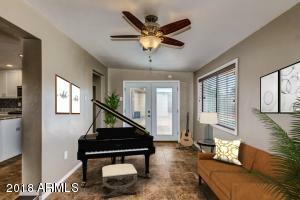 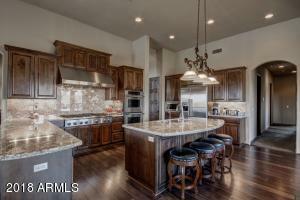 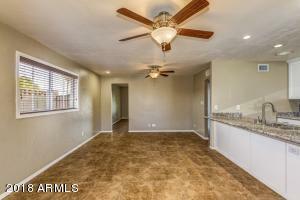 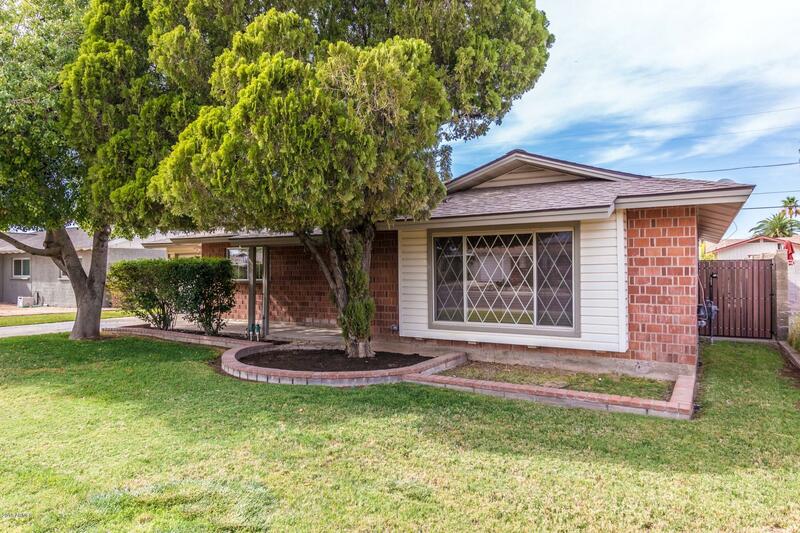 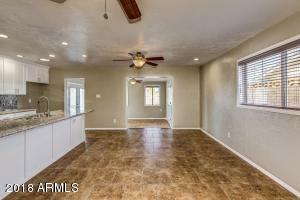 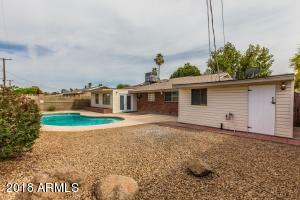 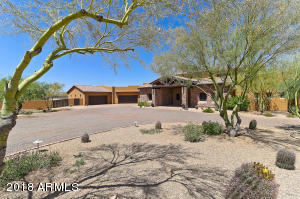 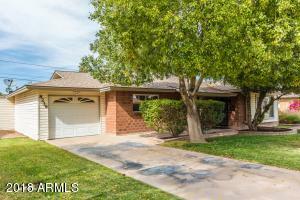 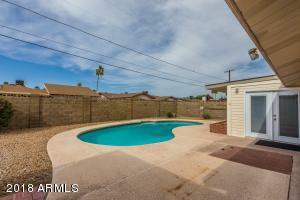 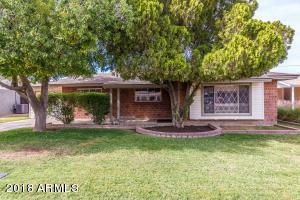 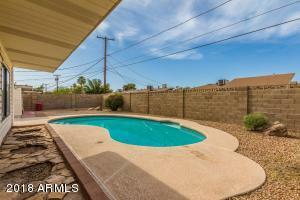 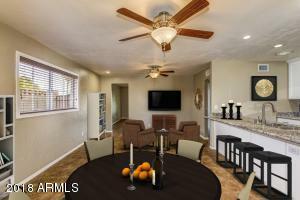 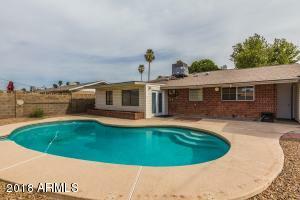 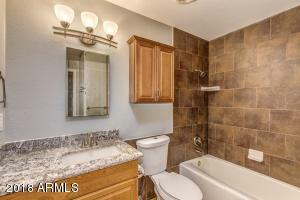 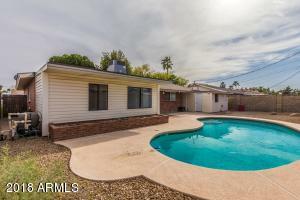 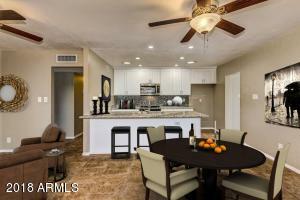 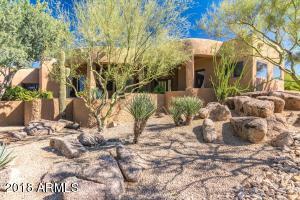 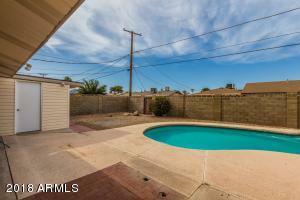 Check out this beautiful home in South Scottsdale biking/walking to Old Town! 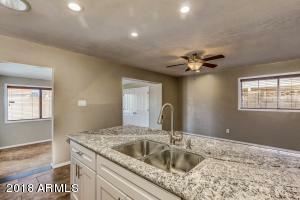 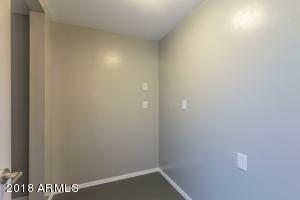 This newly renovated single story home boasts tiled flooring throughout, eat in kitchen with a large island, breakfast bar, plenty of dining space, stainless steel appliances, unique back splash, built in microwave, glass top stove, large pantry. 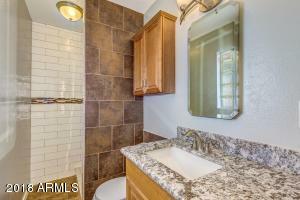 Two guest bedrooms have access to a full bathroom with matching counter top. 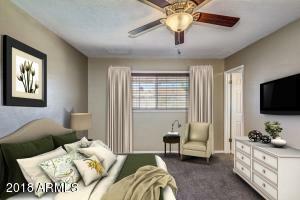 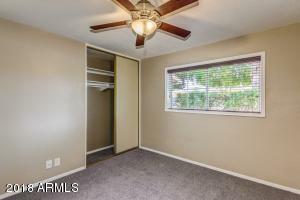 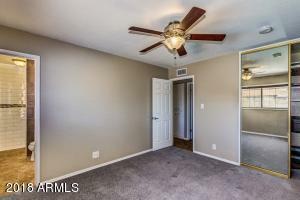 The master bedroom has newly remodeled 3/4 bath. 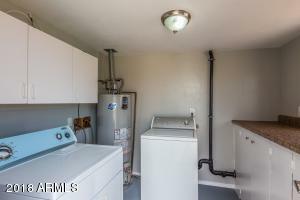 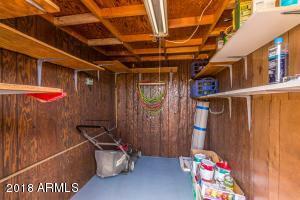 Laundry space access from the backyard, swimming pool, covered patio, tool shed, stone planter, and a one car garage. 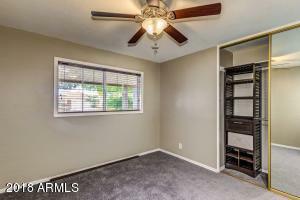 New AC and ducting. 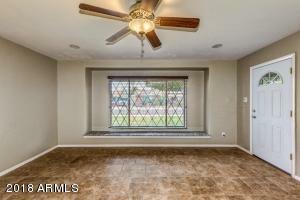 Newer roof. 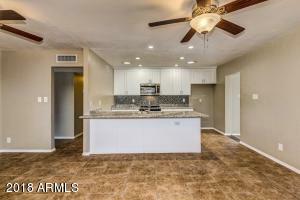 This one will go fast, make it your new home today!